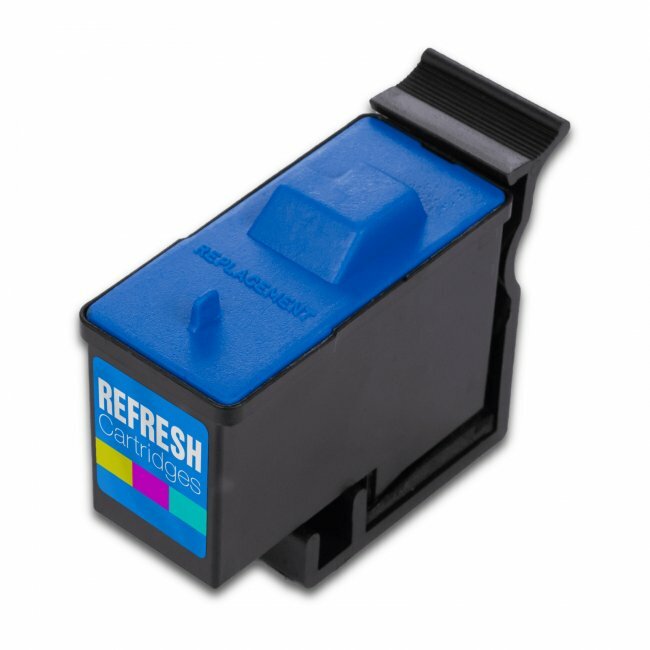 This remanufactured Dell colour 7Y745 cartridge is a high quality remanufactured cartridge and represents a significant saving on the original Dell 592-10045 cartridge. The Dell colour 59210045 cartridge is compatible with the Dell A940 and Dell A960 printers. 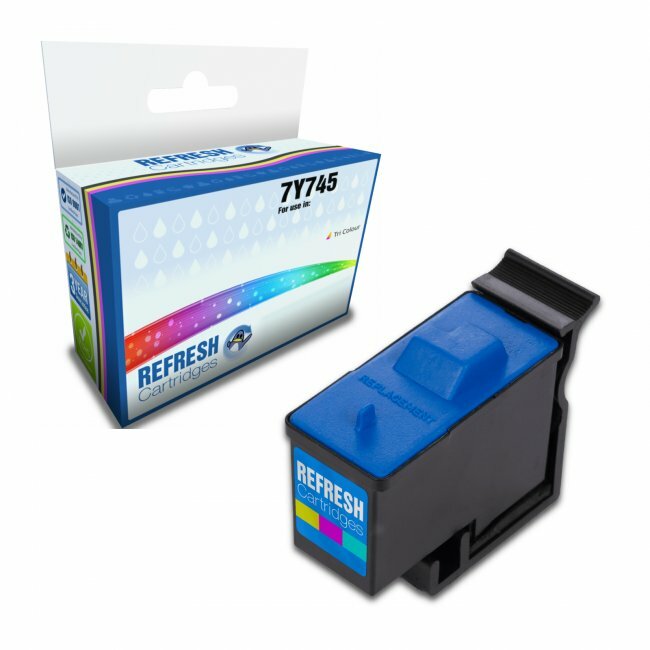 They also offer comparable quality to the original Dell 7Y745 colour cartridge. 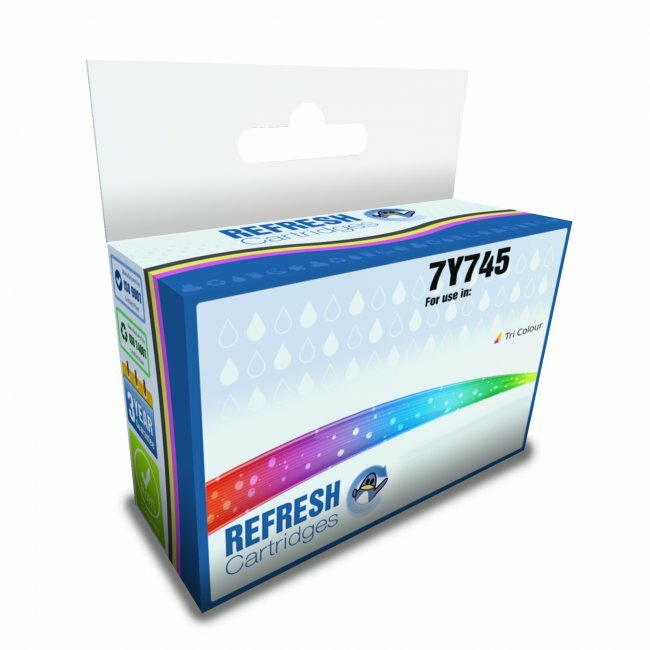 Our remanufactured colour Dell 7Y745 cartridges for this range of Dell printers are amongst the lowest priced on the Internet and carry a 100% satisfaction guarantee. All our prices include VAT and delivery so the price you see is the price you pay. Used to buy the originals for this machine but it's so old now I've been struggling. These seem to do the trick.